or no vision to live independently. It is the key to literacy. You can take great pride in helping blind South Africans achieve dignity. Thank you! 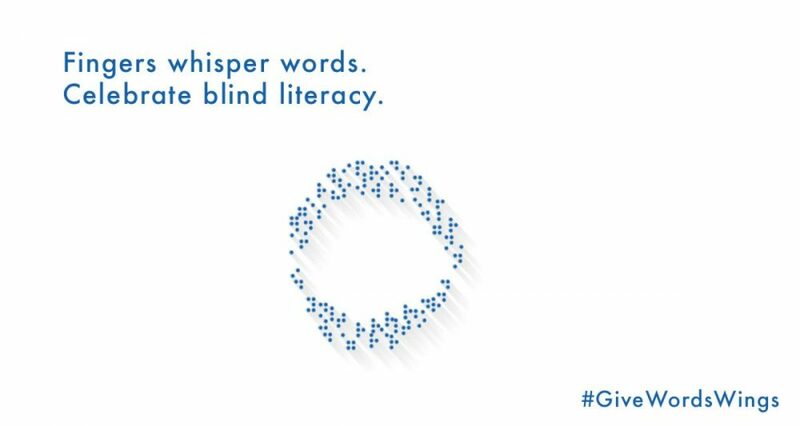 "KNOWLEDGE IS LIFE AND LOVE AND VISION"
Promoting and facilitating the dignity and independence of blind and visually impaired South Africans remains the key purpose of Blind SA. 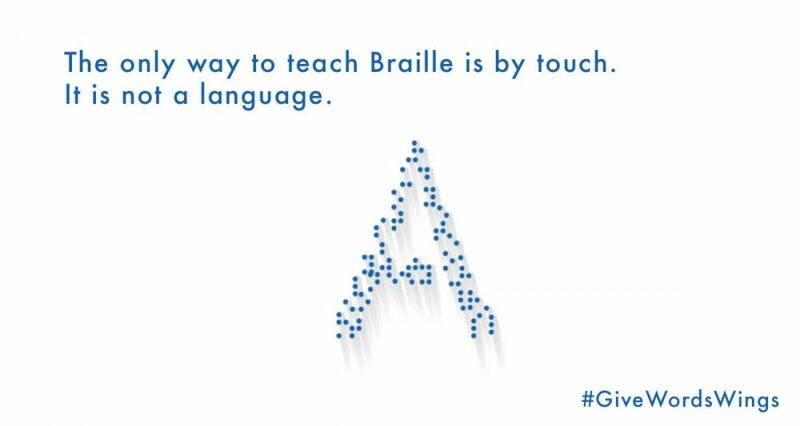 We do this through our four main focus areas – employment, education, mobility, and braille services. Additionally, we actively lobby for the general rights of blind and visually impaired South Africans through our advocacy work. Our work covers many key areas, and the following stories will give you an insight into some of our recent challenges and successes.